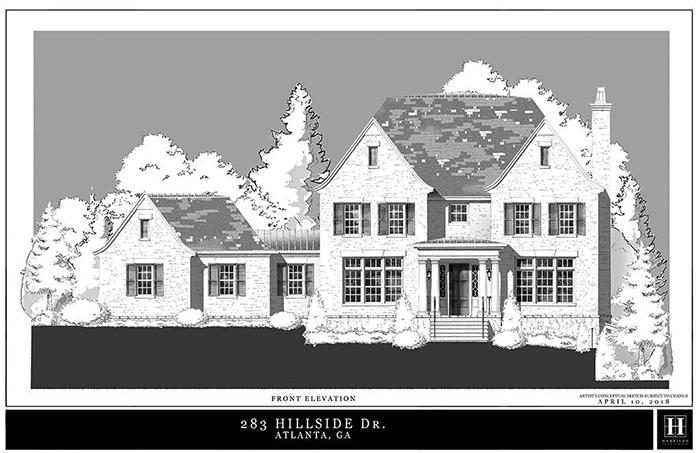 This stunning, like-new home on nearly an acre in Chastain Park features high ceilings, wide hallways, oversized rooms and gorgeous marble and limestone. It has a chef's kitchen with Viking appliances with a breakfast room that opens to the spacious keeping room with vaulted ceilings and heavy beams. The master suite has a morning bar, luxury bathroom and a large custom closet. This charming brick home in Haynes Manor has an open floor plan, beautiful hardwoods and an open entryway. The kitchen features a breakfast area, high-end appliances and views to the family room and onto the lush, professionally landscaped yard. The enormous deck is perfect for relaxing or entertaining. 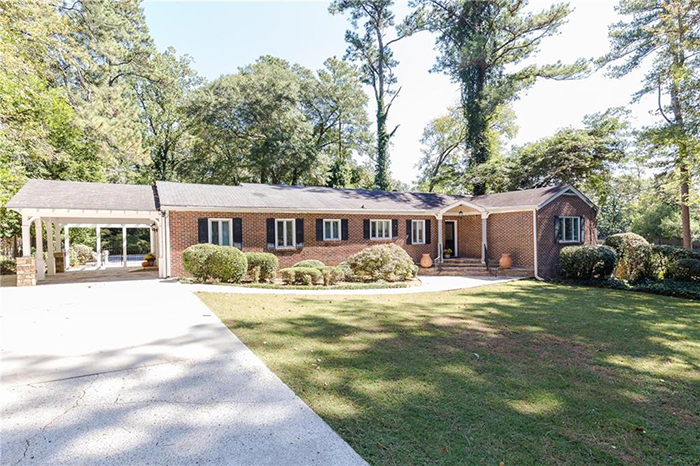 This four bedroom, four bathroom all brick home in Morris Brandon has recently been updated with exterior paint and a renovated master bathroom. It features a designer chef’s kitchen with custom cabinets, stainless steel appliances, a large island and a walk-in pantry. The kitchen opens to sunny breakfast room and a fireside family room overlooking a cabin-style screened porch, brick patio and a private fenced yard. This delightful 1950 brick ranch in popular Pine Hills offers a combination formal living and formal dining room, vaulted-ceiling den, updated eat-in kitchen with stainless steel appliances. It has three bedrooms and two full baths along with a full, unfinished basement. 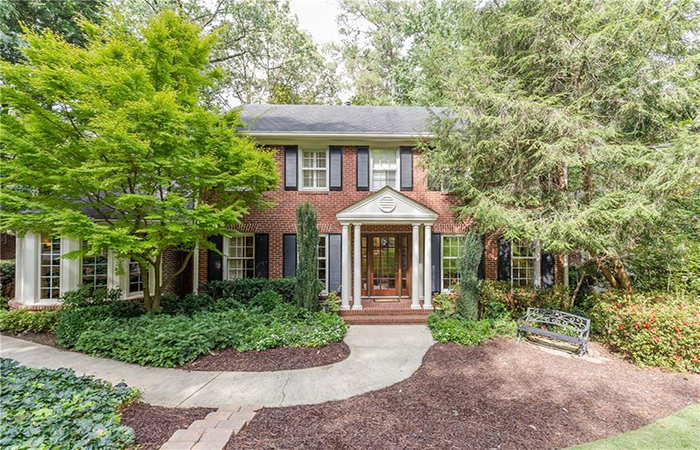 This beautifully updated home in an East Cobb swim/tennis/lake neighborhood is in the top-ranked Pope High School district. 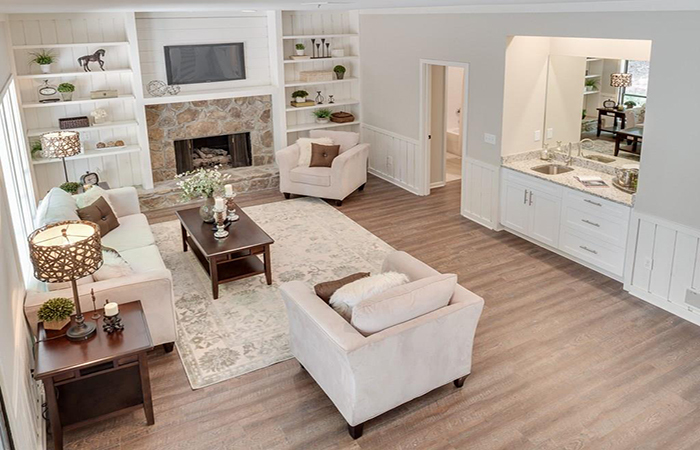 It features a sodded backyard with two level play areas, an open floor plan with hardwood floors throughout and a modern white kitchen that opens to the dining room and overlooks the family room. It also has a huge master bathroom with a Carrera marble shower and double vanities. 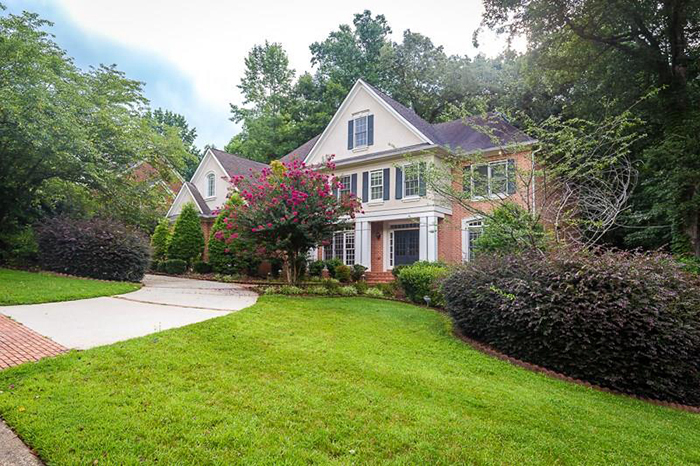 This lovely family home in John Wieland's Vinings Estates is on a beautiful, wooded, private fenced lot. It has a two-story foyer, hardwood floors, gourmet kitchen with maple cabinets, solid surface counters and a kitchen island. The home features an enormous master suite with an elegant bathroom and a separate sitting area. 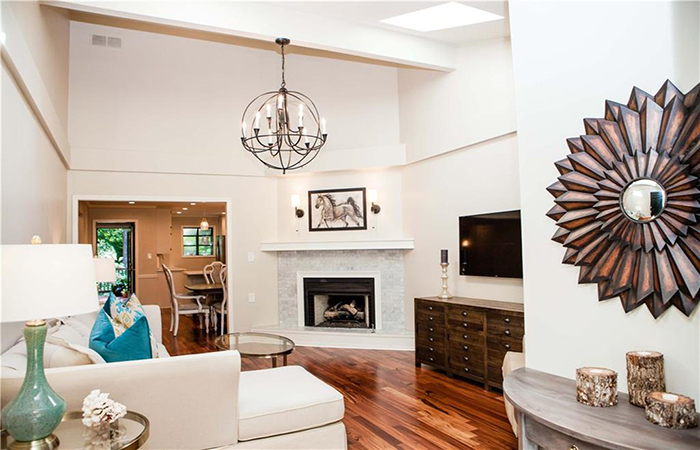 This beautifully renovated townhome nestled inside Interstate-285 has the utmost privacy. It has tons of square footage with hardwood floors, attached garage, soaring ceilings, fireplace, completely updated kitchen with all new appliances. The sitting room off of the kitchen opens to back deck with expansive green space. The master suite has shiplapped ceilings, a generous bathroom and a separate sitting room.